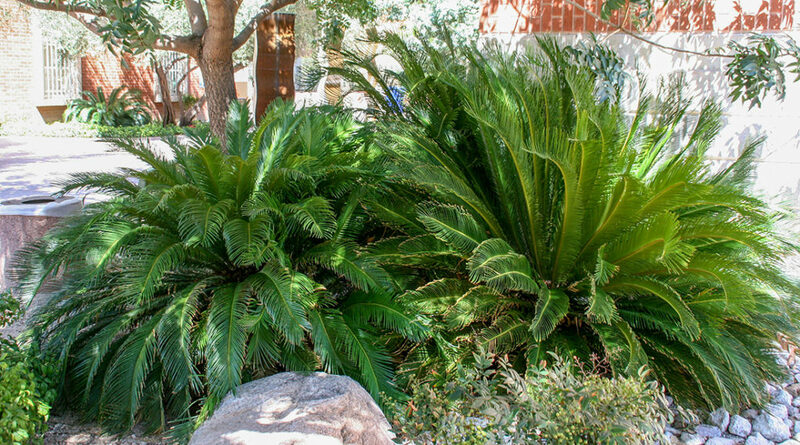 The Sago Palm has been called “the living fossil” because it can be traced back to the prehistoric era, approximately two hundred million years ago, when dinosaurs walked the earth. 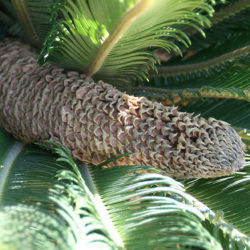 It can now be found in many gardens and landscapes around the world. 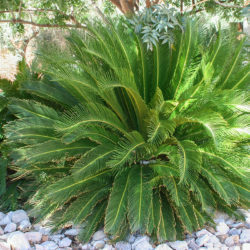 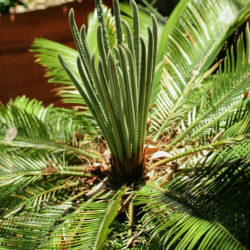 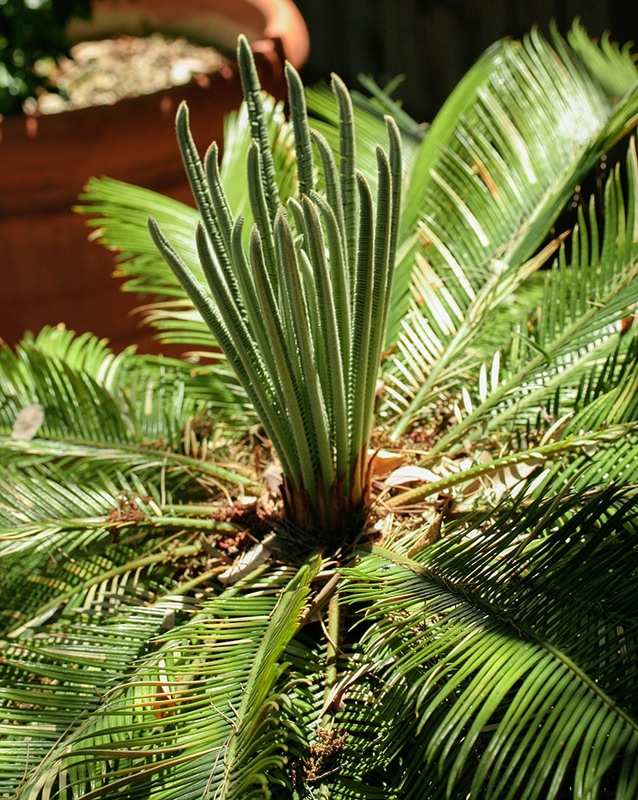 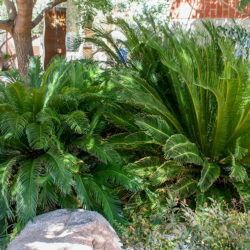 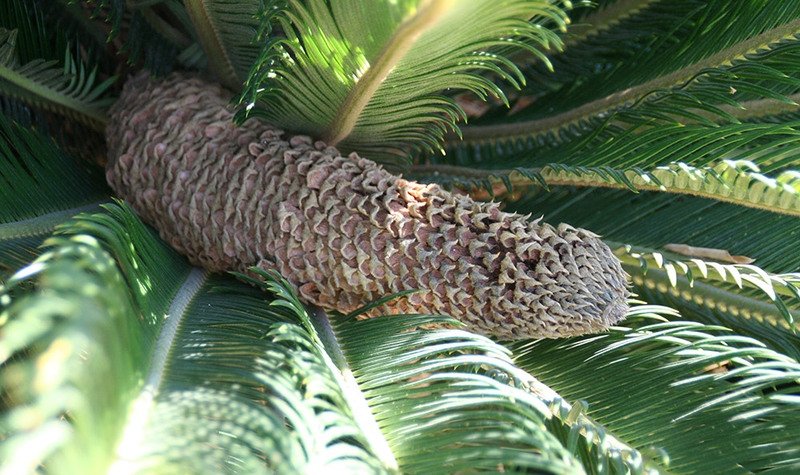 Rich, deep green leaves grow in a fountain-like habit and much older specimens will develop trunks, making this Cycad resemble a small palm tree. 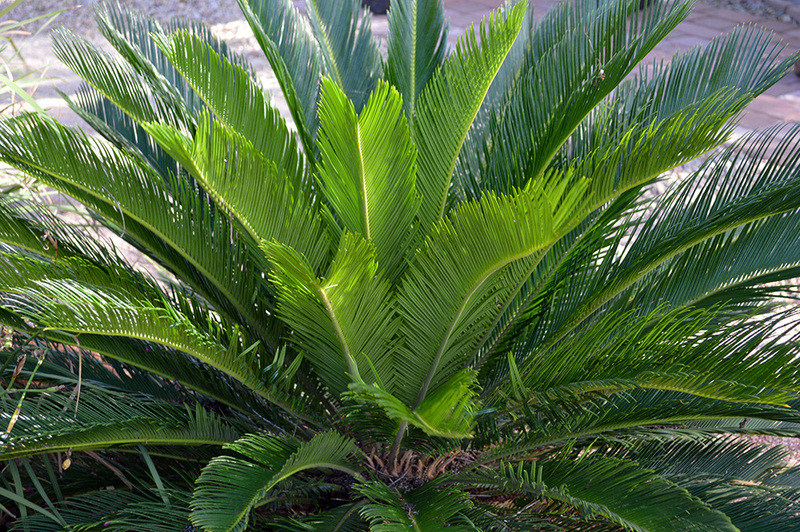 The Sago Palm is impressively tolerant of difficult conditions, but performs the best in full to partial shade. 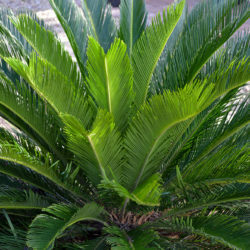 Sago Palm is extremely clean and requires absolutely no maintenance. 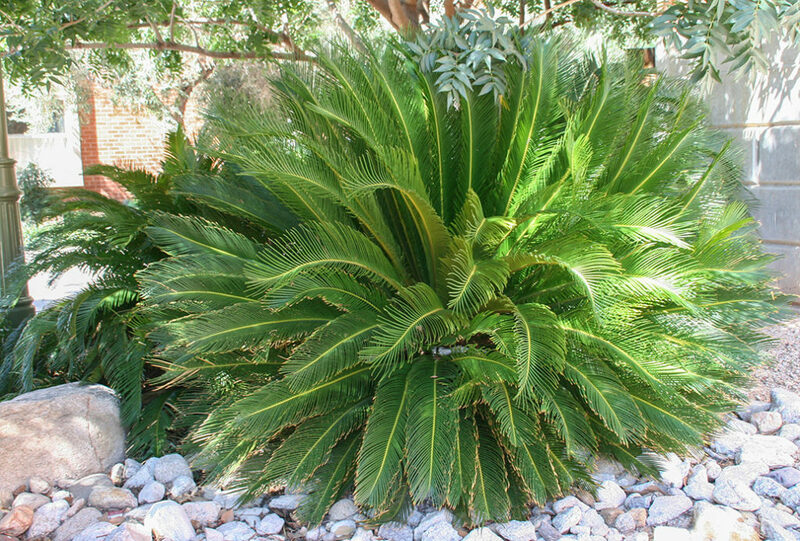 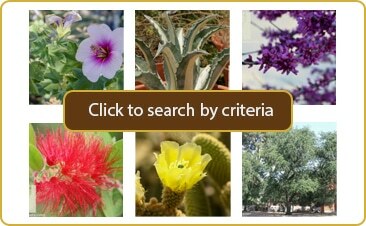 It is a very neat and symmetrical looking plant, and looks great in containers or in the ground.